These are just a few things to keep in mind before you celebrate the feast of the year. 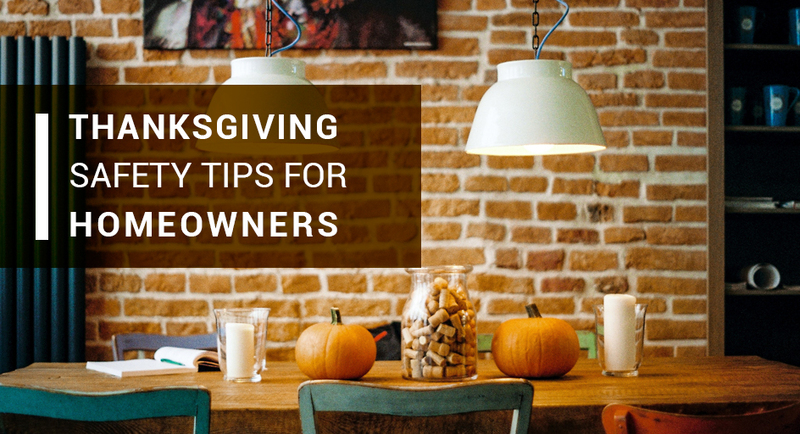 It’s important to always practice safety, but a day like Thanksgiving isn’t a time for worry; that’s what independent agents like the ones at Carnal Roberts Insurance Agency are here for. As long as your home is covered with a good insurance policy, you should relax and enjoy the food and fun with relatives and friends!